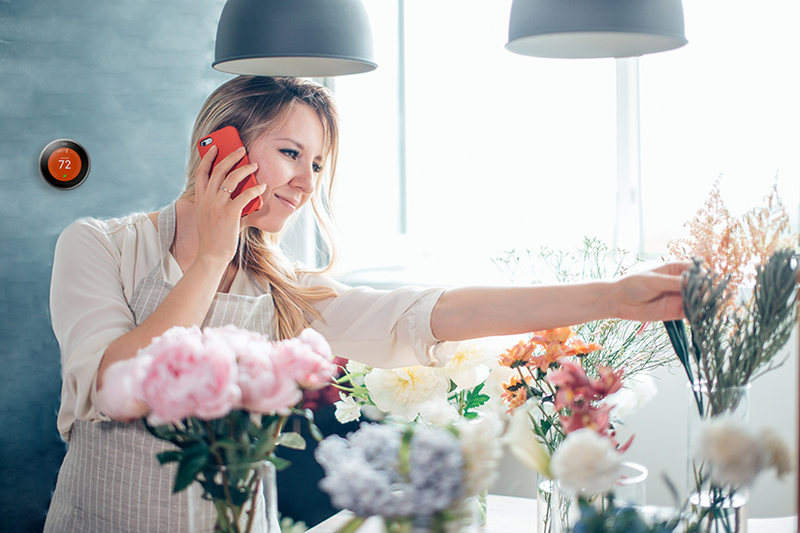 TAKE 25% OFF HOT WATER SAVERS FOR YOUR SMALL BUSINESS! The 25% off offer starts April 1, 2019 and ends April 30, 2019. This is a cart level discount, the promotion will be automatically applied at checkout. Taxes are excluded from the offer. No adjustments to prior purchases. Not valid for cash. Offer is subject to change and/or end without notice. 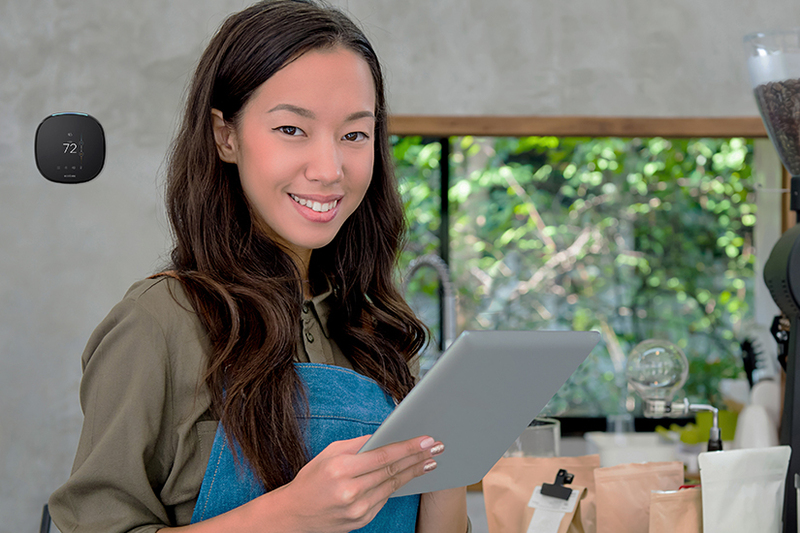 Products purchased should be installed in a small business. SAVE $30 ON THE ECOBEE3 LITE SMART THERMOSTAT! Promotion valid April 4, 2019 to April 7, 2019 only. This is a cart level discount, the promotion will be automatically applied at checkout. 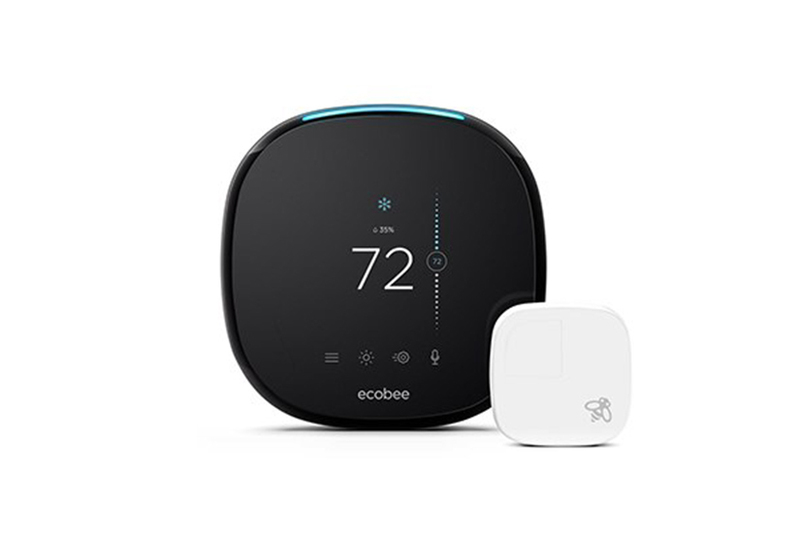 SAVE $50 ON THE ECOBEE4 SMART THERMOSTAT! Promotion valid April 18, 2019 to June 3, 2019 only. This is a cart level discount, the promotion will be automatically applied at checkout. SAVE $50 ON THE NEST LEARNING THERMOSTAT! Promotion valid April 22, 2019 to April 30, 2019 only. This is a cart level discount, the promotion will be automatically applied at checkout. 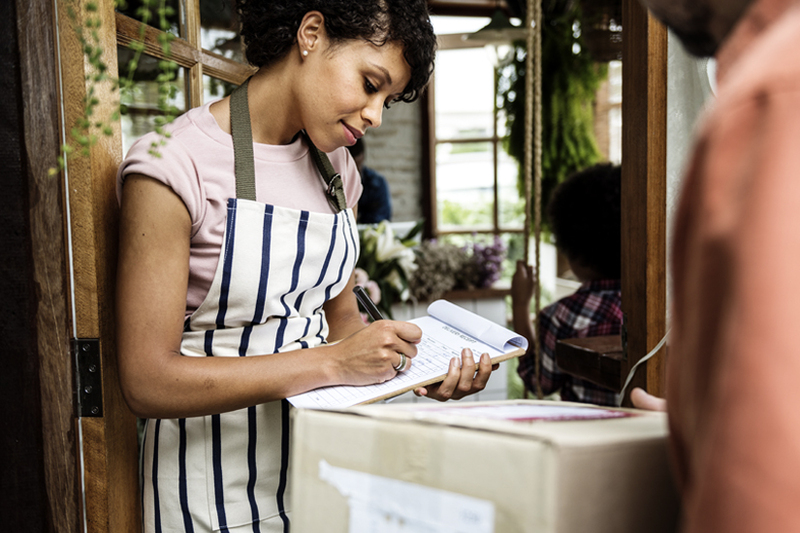 Free standard shipping and handling available to Michigan small businesses. This promotion does not require a coupon code and will be automatically reflected in your cart. This promotion does not expire. Not valid for cash. Offer is subject to change and/or end without notice.